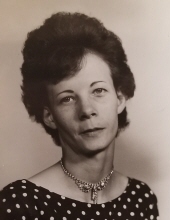 ROSA L. BROWN, age 80, of Piqua, went home to be with the Lord, Tuesday November 20, 2018 at 4:05 P.M at Ohio’s Hospice of Miami County. She was born in Marfrance, West Virginia, on January 30, 1938, to the late Frank and Lenora (Aistrop) Nash. Rosa is survived by two daughters: Shirley Paff, Piqua, OH, Pamela Symons, Piqua, OH and Pamela’s special friend: Dustin Stump, Piqua, OH; two sons: Billy Scarberry, Piqua, OH, and Tony Scarberry, Piqua, OH; twelve grandchildren: Harmony (Markus) Hankins, Eddie Symons, Joey Symons, Amber (Jim) Ladenthin, Rikki (Nate) Willis, Jason (Abbie) Scarberry, Heavenly (Ryan) Woodruff, Shay (Amanda) Scarberry, Morgan (Rob) Maxwell, Billy Scarberry, Jr., Brian (Mindy) Hicks, Josh (Jaymie) Bryant, ; and eighteen great grandchildren: Angel Hankins, JJ Hankins, Mason Willis, Kaige Woodruff, Katlynn Lee, Alya Rae, Liam Cline, Rissa Mumford, Maddy Scarberry, Liah Scarberry, Xavier Scarberry, Ant Scarberry, Bray Scarberry, Alexa Vanhoose, Jade Wood, Garret Hicks, Cody Hicks, Kamen Blackwell. She was preceded in death by one grandson: Adam Bryant; son-in-law: Michael Paff; three brothers: Jimmy Nash, Kenneth Nash, and Frank Nash, Jr.; and two sisters: Mattie Young and Shirley Hicks. Rosa was employed for eighteen years at Medalist Allen A and as a grill cook at Premier Health (UVMC) for twenty years. 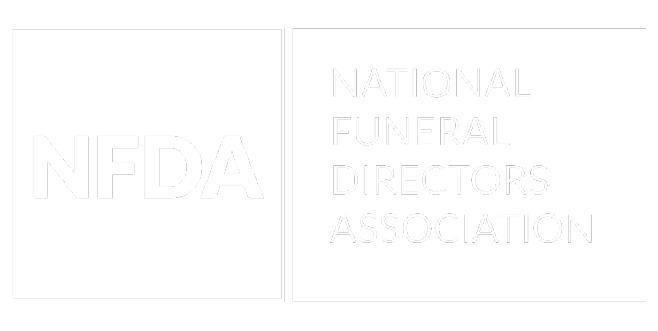 Funeral services will be held Wednesday November 28, 2018 at 1:00 P.M. at Melcher-Sowers Funeral Home, Piqua with Pastor Johnathan Workman officiating. Burial will follow at Miami Memorial Park, Covington, OH. Calling hours will be Wednesday 11A.M. – 1 P.M. at the funeral home. Memorial contributions may be made to Ohio’s Hospice of Miami County, P. O. Box 502, Troy, Ohio 45373. To send flowers or a remembrance gift to the family of Rosa L. Brown, please visit our Tribute Store. "Email Address" would like to share the life celebration of Rosa L. Brown. Click on the "link" to go to share a favorite memory or leave a condolence message for the family.